Urban style living at its best! 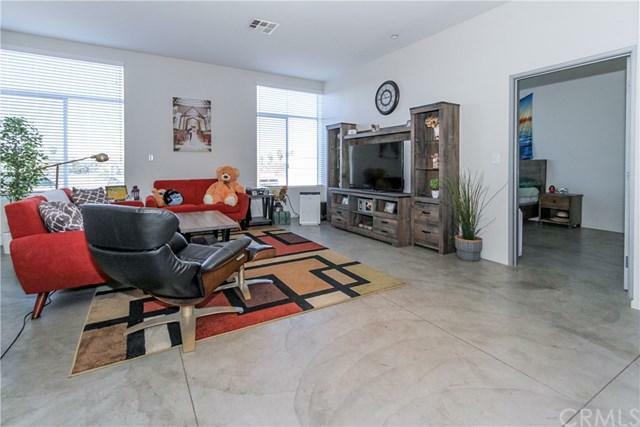 Turn-key home located in the quiet Harbor Lofts Community. This property boasts 2 Full Bedrooms + Open Den area that can easily be converted to a 3rd Bedroom, Office Space, Gaming Room, Play Area for kids etc.... 2 Full Bathrooms with shower tubs and Hers & His dual sink in Master Bath. Master Bedroom includes 1 large walk-in closet + 2nd sliding door closet. Cement flooring throughout, open kitchen with breakfast counter overlooking the living area, stainless steel applian Urban style living at its best! 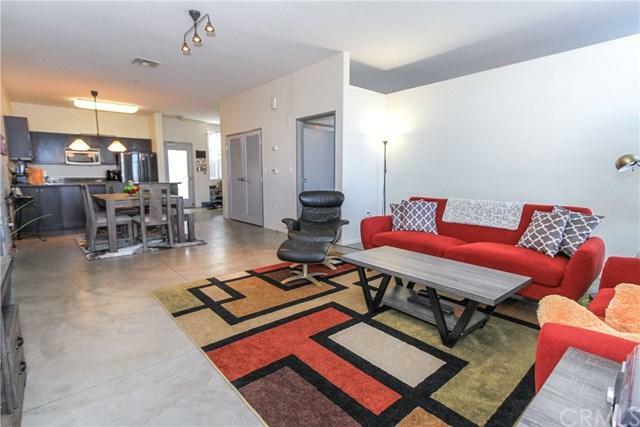 Turn-key home located in the quiet Harbor Lofts Community. This property boasts 2 Full Bedrooms + Open Den area that can easily be converted to a 3rd Bedroom, Office Space, Gaming Room, Play Area for kids etc.... 2 Full Bathrooms with shower tubs and Hers & His dual sink in Master Bath. Master Bedroom includes 1 large walk-in closet + 2nd sliding door closet. 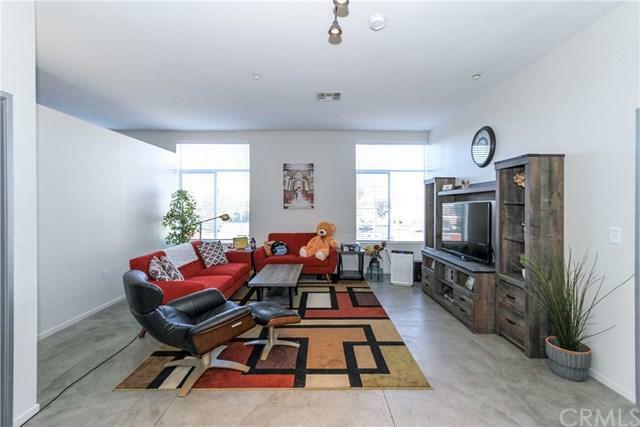 Cement flooring throughout, open kitchen with breakfast counter overlooking the living area, stainless steel appliances (stove, built-in microwave, dishwasher), in-unit laundry washer & dryer. Closets with plenty of storage space. 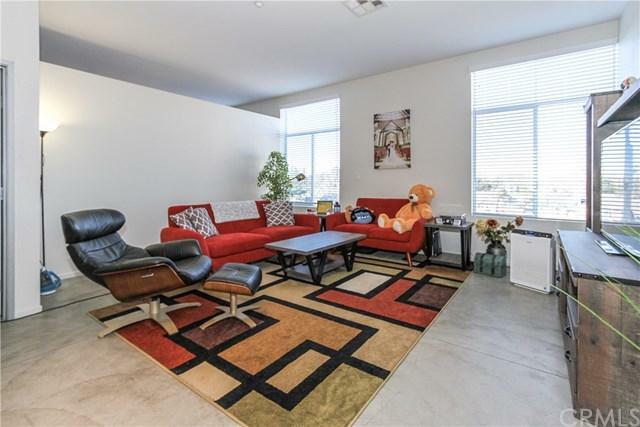 High ceilings with plenty of natural lighting throughout the unit. 2 car reserved parking in covered parking structure. Resort style community pool and spa with Viking BBQ/Entertaining area. On site private gym/exercise room. Walking distance and close proximity to Local Attractions (Disneyland, The Rink), Shops/Restaurants (Anaheim Packing House), Schools, and easy access to freeways. HOA dues also INCLUDE Water, Trash, Common Areas. Remarkable property, a must see! Listing provided courtesy of Realty One Group, Inc. Listing information © 2019 San Diego MLS, Inc.